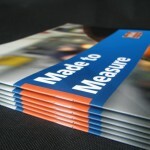 If you need small colour brochures to promote your business then these are ideal! 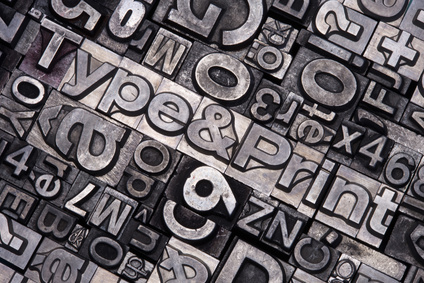 They’re printed in vibrant full colour onto gloss or silk paper. You can select a heavier cover paper as an option if needed. All our booklets are saddle stitched with two staples. We are able to design your brochure, please contact us for a quotation. 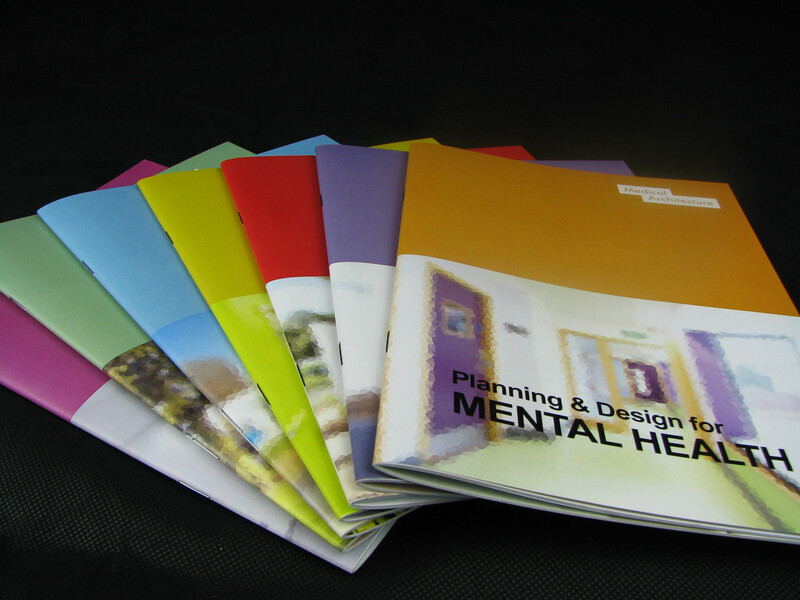 A5 colour brochures are a perfect way to showcase your business. With a smart cover you can give an overview of what you do, the inside pages can intrigue, inform, and even entertain the reader! 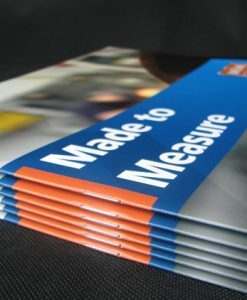 Brochures can be printed in a landscape or portrait format. Printed in vibrant full colour, all of our brochures are stapled in two positions along the spine to keep all the pages in place.